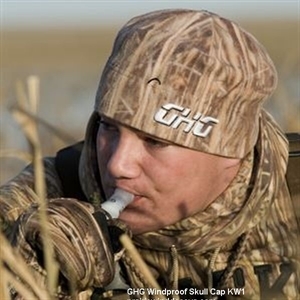 The Greenhead Gear Fleece Skull Cap is the one that started it all and now it's Windproof! 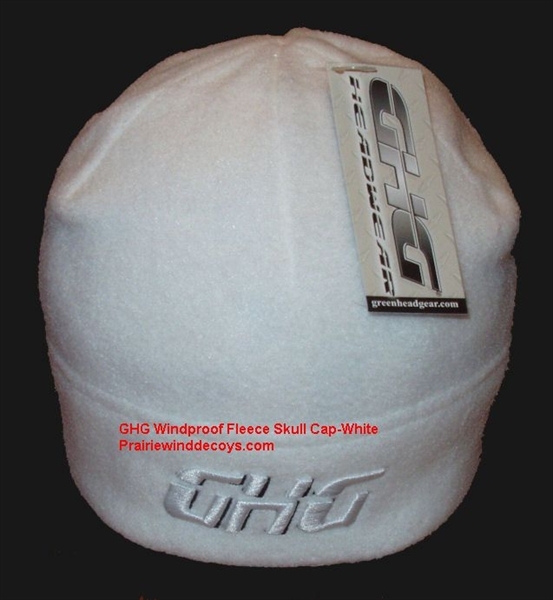 The GHG features soft brushed poly fleece and a 6-panel design for a perfect fit. This cap is perfect for ground blind hunting and will keep you warm so you can focus on the hunt instead of your cold head. This cap is made with unique windproof liner. Perfect for snowy waterfowl hunting!